Astronomy and Space News - Astro Watch: The Cat in Orion – Or Was It a Fox? 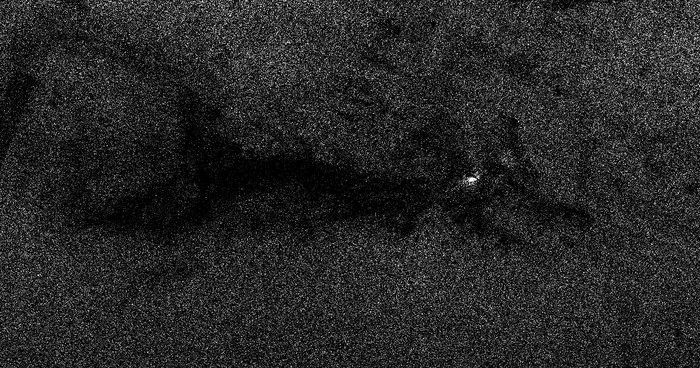 While this particular nebula is not visible to the naked eye, similar clouds can be seen against the bright background of the Milky Way from dark locations in the southern hemisphere. Finding shapes in these dark nebulae is part of the astronomical tradition of various cultures, from South America to Australia, that include ‘dark cloud constellations’ resembling a variety of creatures in their firmaments.